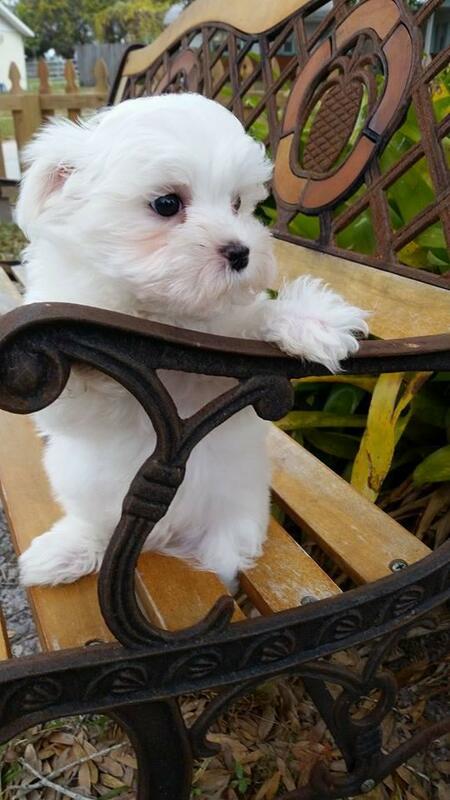 Baby doll face , big round eyes , black button nose , show quality home raised Maltese puppies ready for home by a Licensed breeder with 15 years experience. Loves to play and has a wonderful temperament. 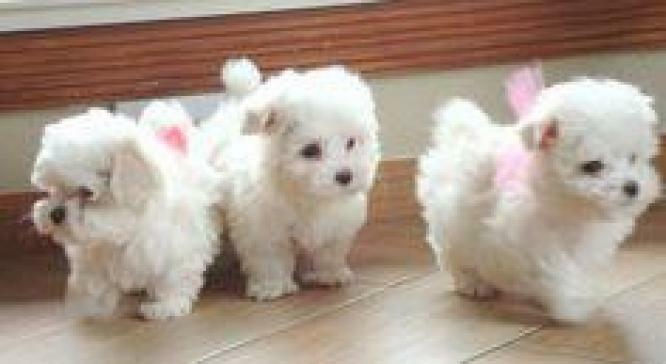 Maltese puppies are terrific with children! We promise, our pups will melt your heart. up to date on all age appropriate vaccinations and worming's. registration papers, health certificate. sweet personality. Please contact us or email.